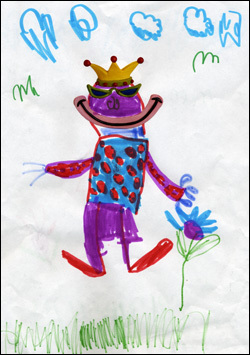 When Jane’s son Ty was six, he drew this frog prince. 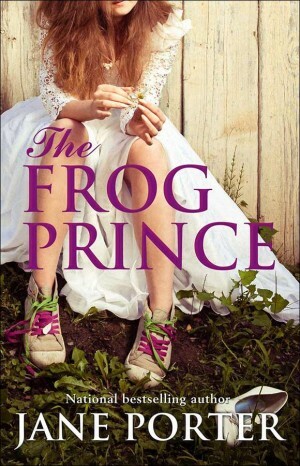 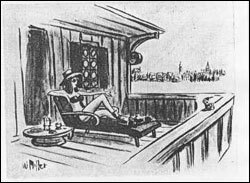 The Frog Prince is set mostly in San Francisco, but Holly, the main character, is from Central California. 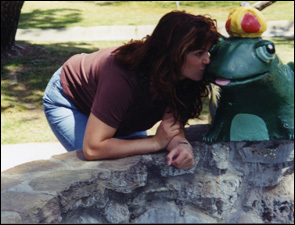 When Jane was in Fresno she found a frog in need of a kiss at Storybook Land in Roeding Park.